Fun Food Adventures: October 2016 Babies, Toddlers and Preschoolers - Read On Wisconsin! Talk: Talk about the differences between the forest and the city. Sing: Bear crosses a bridge to the city. Sing London Bridge. 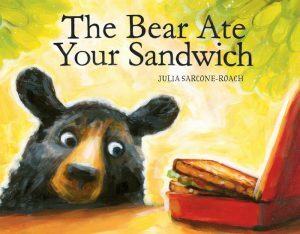 Write: Make sandwiches and cut them into shapes of bears or into the letter B. Play: Can you move like the bear? Can you stretch and sniff, can you climb and scratch? How else does the bear move? Math or Science: Can you make a bridge? With another person? What else can you make a bridge with? 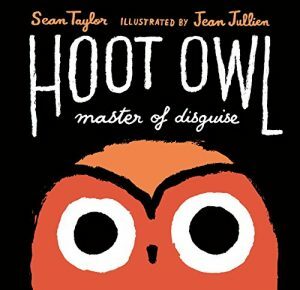 Talk: Talk about all the ways that Hoot Owl moves in the story. Point out the verbs or action words in the book. Play: How can you disguise yourself? Who or what can you become? Math or Science: Talk about what owls eat. What does Hoot Owl eat? What do you eat? How are alike or different?